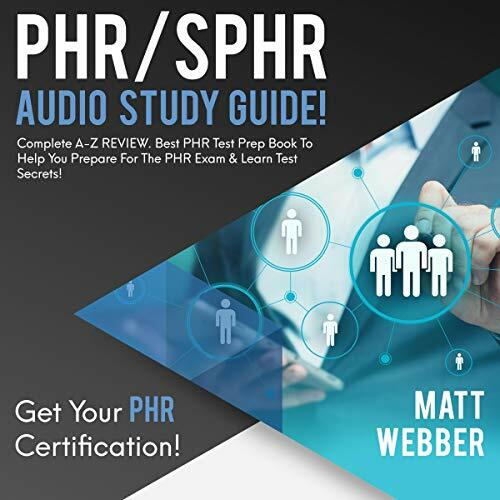 Showing results by author "Matt Webber"
This edition is an overview of all PHR concepts. Each section is divided into subsections making sure all aspects of the exam are covered! If you use our study guide in addition to pursuing other study methods, we are confident you will pass the PHR/SPHR exam! 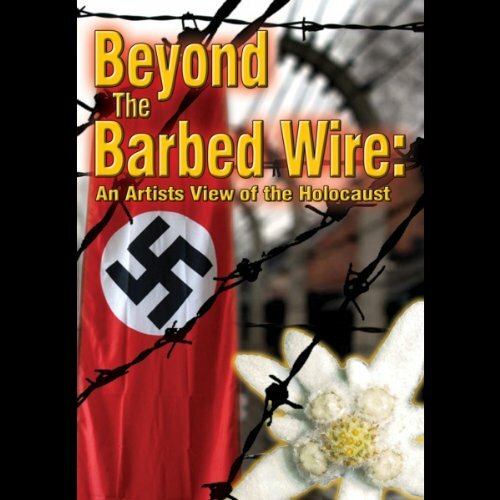 Beyond the Barbed Wire: An Artists View of the Holocaust is the story of Ben Altman and the miracle of life. As a child, Ben wanted to become a painter but his life circumstances did not allow that freedom, instead he learned the practical skills of a tailor. During World War II, Ben's first wife and son were captured and taken to Auschwitz. He never saw them again. Later, Ben was also captured by the Nazis and placed in five different camps around Poland.